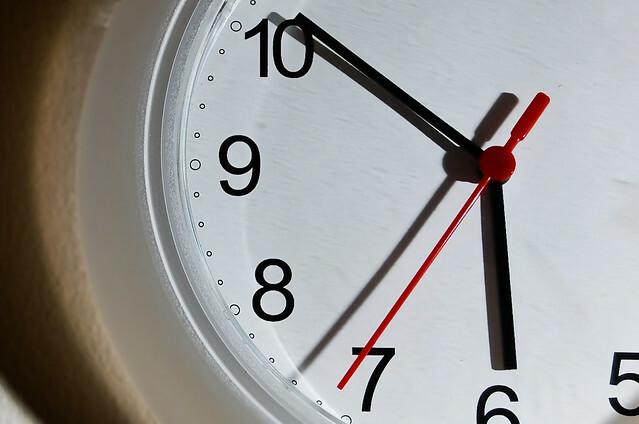 At SimuGator, we are always thinking of better ways to manage time. 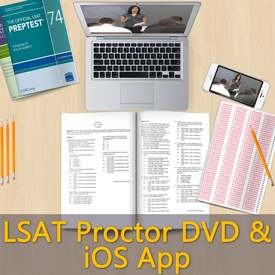 That is exactly why we created both the SimuGator: LSAT Proctor DVD and the SimuGator: SAT Proctor DVD. We saw that two of the main factors preventing students from achieving their best test scores were the inability to manage time and stress in these exam environments. From the great expectations we have for ourselves to the mundane daily tasks that need to be completed, balancing school, work, and life can be stressful. Distractions abound in today’s mobile world. While the Internet can be an essential asset to learning and research, it, nonetheless, can quickly turn into hours of unproductive activity. 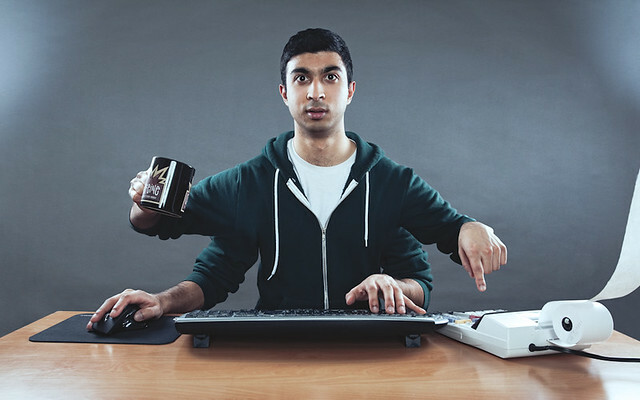 This is why maintaining focus is essential to overcoming the malaise of everyday distractions. 1. Wake up earlier—much earlier. It may be infeasible with your daily schedule—whether for work or school, but waking up early can do wonders for your ability to get things done. Try waking up at 4 A.M. to study and work on assignments that require quiet time in an isolated environment. Rather than staying up very late, waking up very early will allow you to get a head start on the work that requires your undivided attention while your energy level is on the rise. 2. Batch tasks that complement each other. Whether picking up groceries, dropping off mail at the Post Office, depositing money in the bank, or returning books to the library, if you can complete a task that is on your route, you can save vital time for more important activities like practicing exam questions or completing a cover letter for the position you are applying to. Batch tasks that you can complete without changing gears. For instance, reading for an assignment, doing research online, and doing written work can all be completed in one sitting in a library computer lab. Practicing a speech in the library computer lab is not advisable unless you can secure a private sound-proof room. 3. Find environments that will foster your productivity. For activities that require uninterrupted silence, a quiet den, library, or coffee shop can make all the difference in your efforts. (Got Writer’s Block?) For projects that require a collaborative effort or more creative inspiration, discuss your ideas and insights with your colleagues while taking a walk through a park, at a restaurant downtown, while playing a board game, or shooting some hoops. The key is to create a relaxed environment that will get your subconscious creative thoughts flowing. Bring a notepad or audio-recording device. You can always meet up later to put your ideas down on paper (e.g. in a private room in the library, preferably one with a white board in it in order to go over your brainstorming efforts). Being productive and making good use of your time is the key to improvement in any area. Limit distractions, complete tasks in a logical order, and put yourself in environments that promote the state of mind you need to succeed at what you are doing.